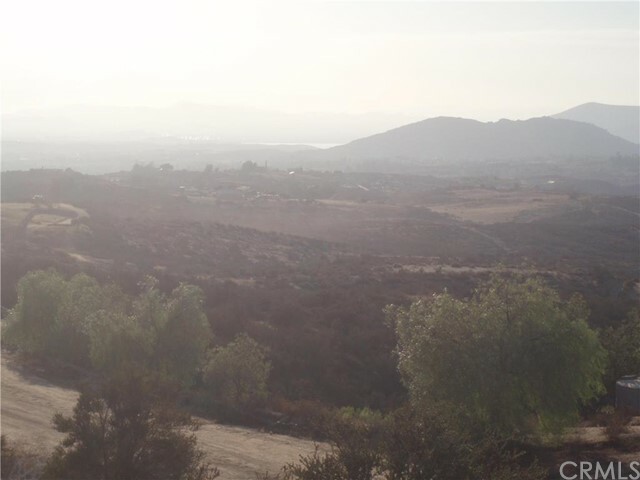 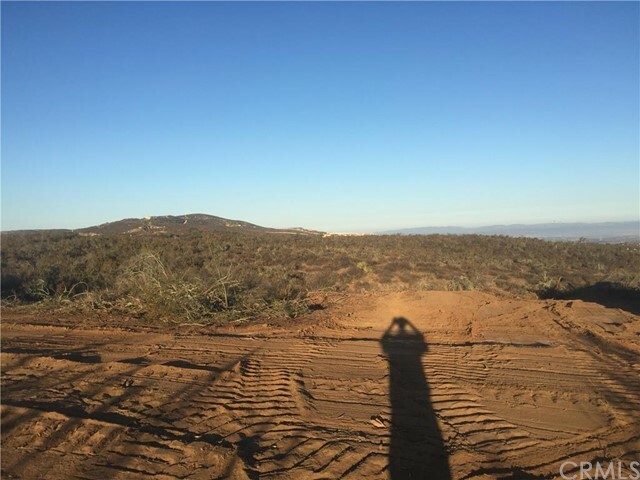 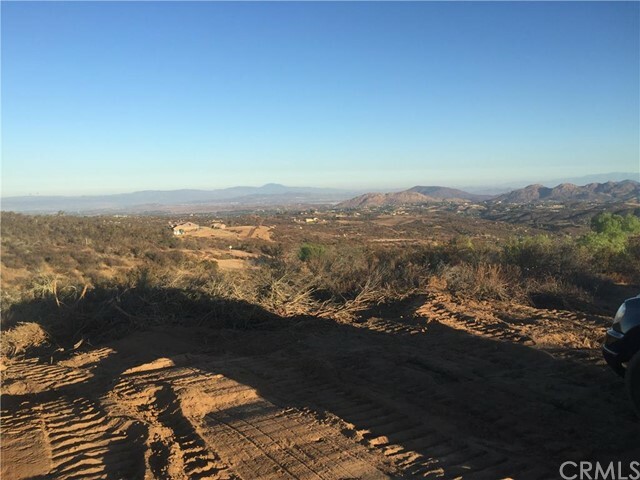 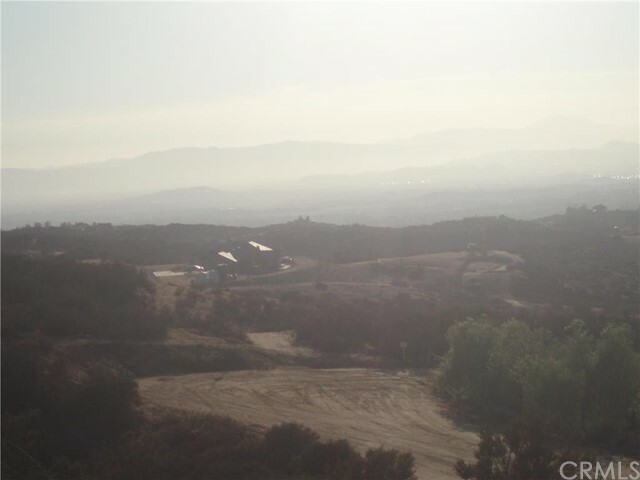 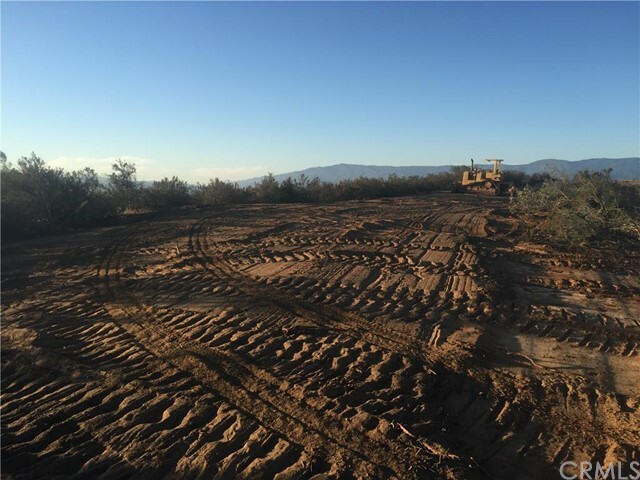 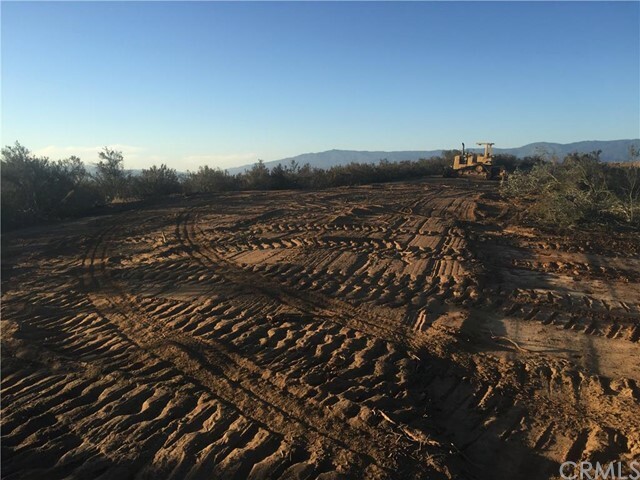 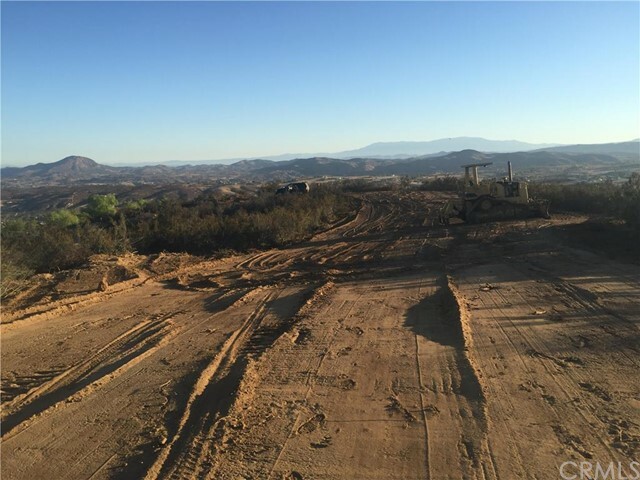 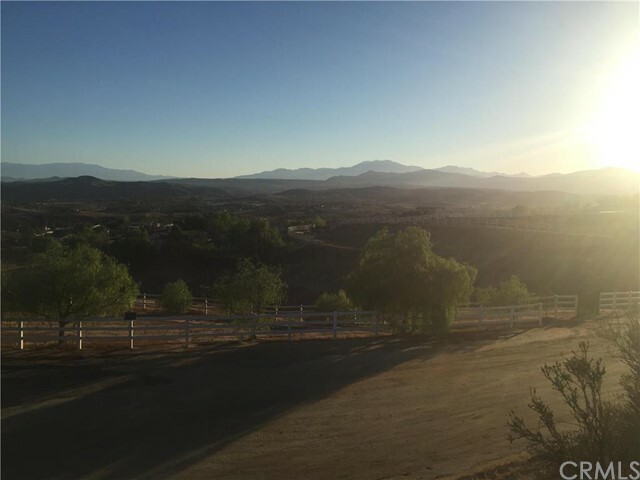 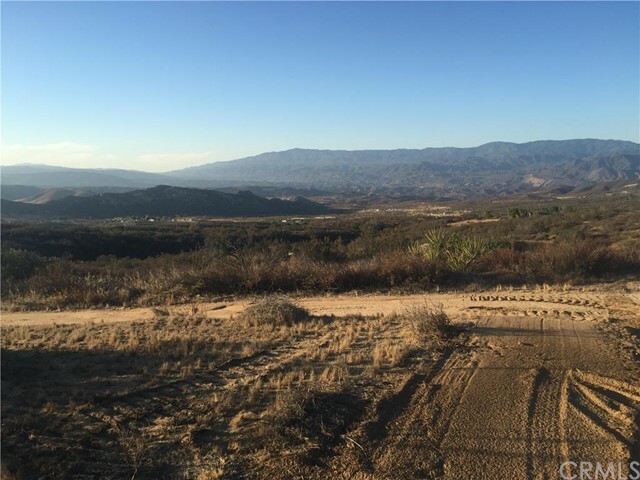 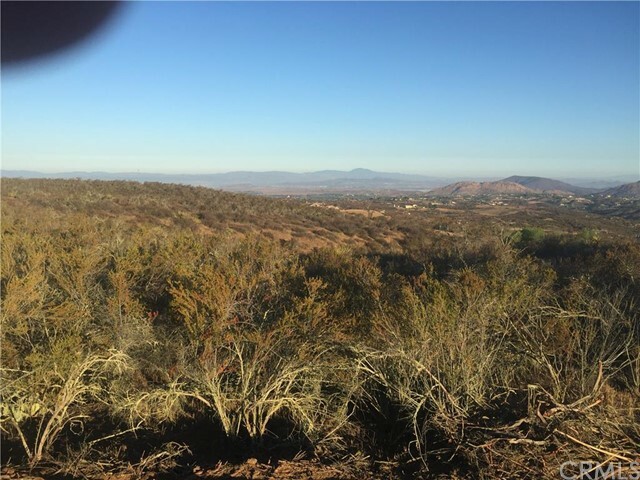 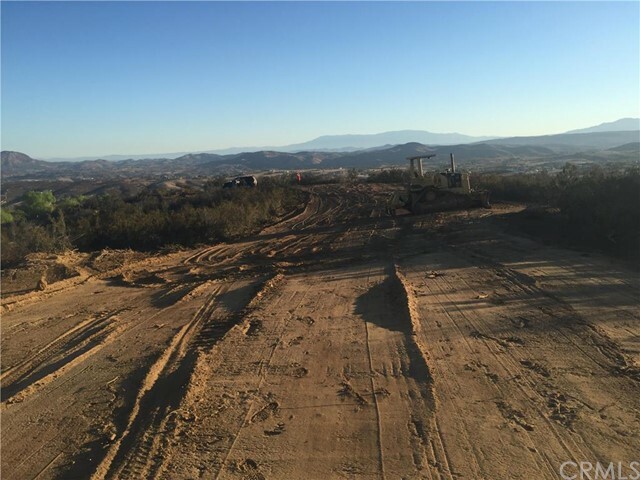 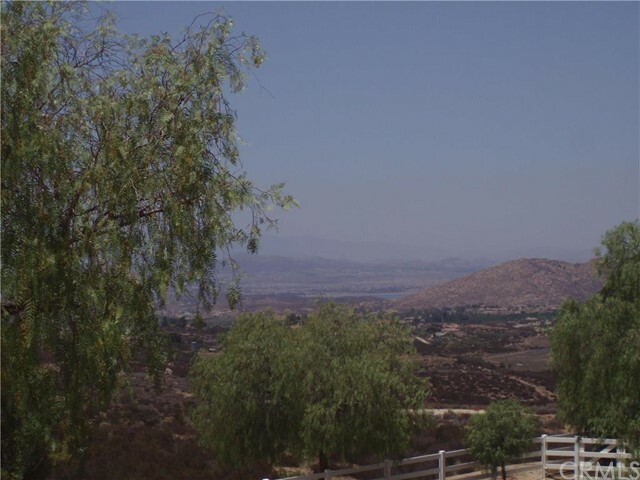 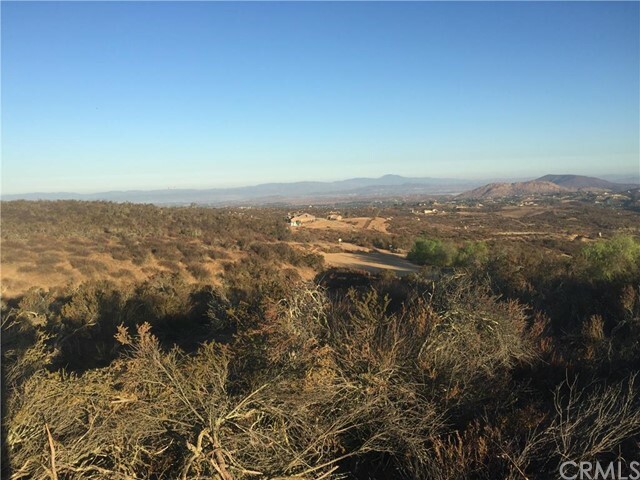 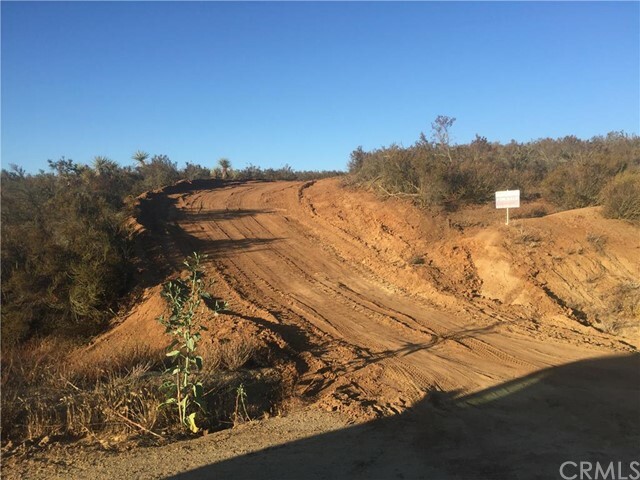 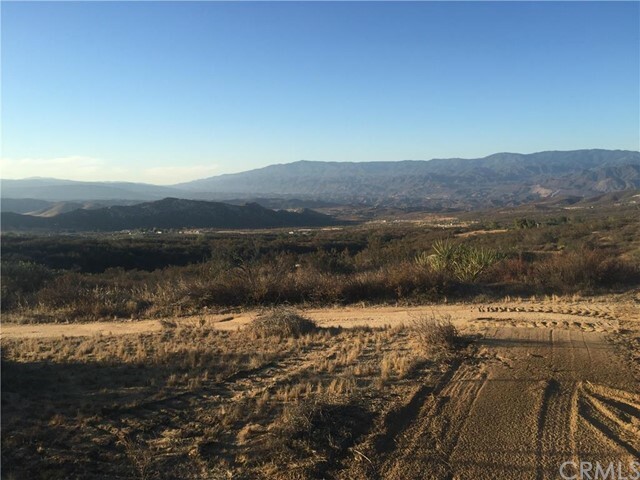 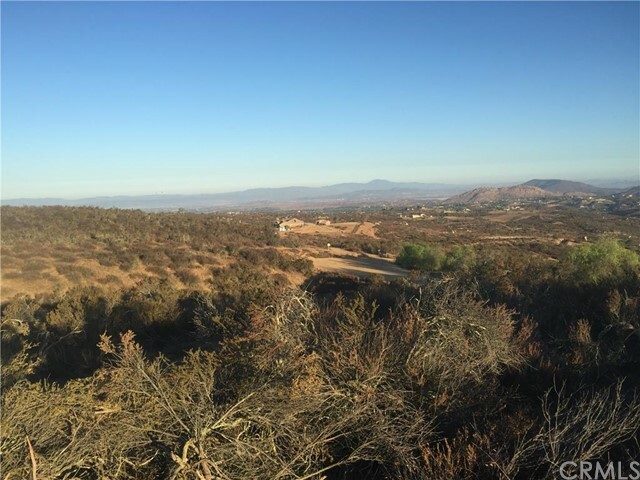 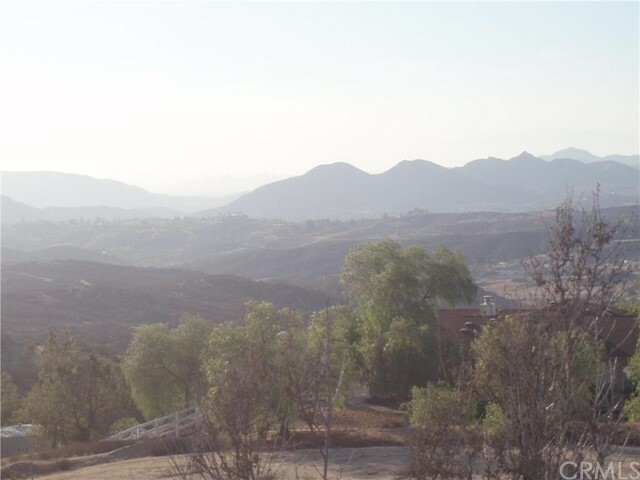 Gentle Rolling 10+ acre with 360 degree views of Temecula Valley Wine Country, Vineyards, Wineries, Lake Skinner, Incredible airplane like views. 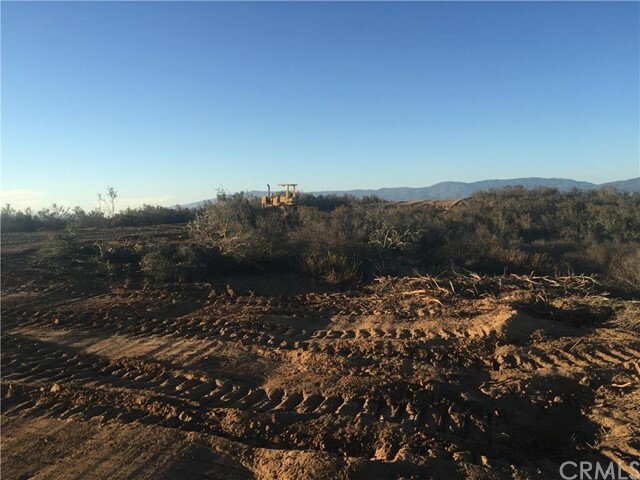 Utilities are in Grey Squirrel. 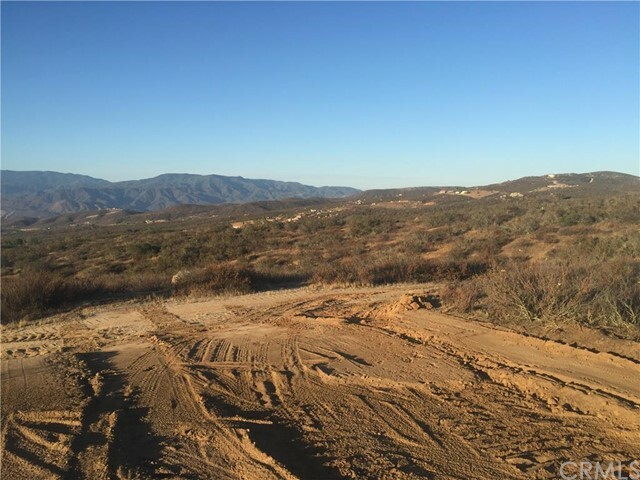 Parcel can also be accessed by going through Glenoak Hills, via, Calle Breeve, to Pompero Way, to Grey Squirrel to Via Carmello to Calle Cordova to Via Ellena, or enter property through Benton Road to Crossover Road to Calle Portillo, to Calle Escolona, to Via Varela, to Spanish Oaks Drive, to Avenida Sarta, to Grey Squirrel. 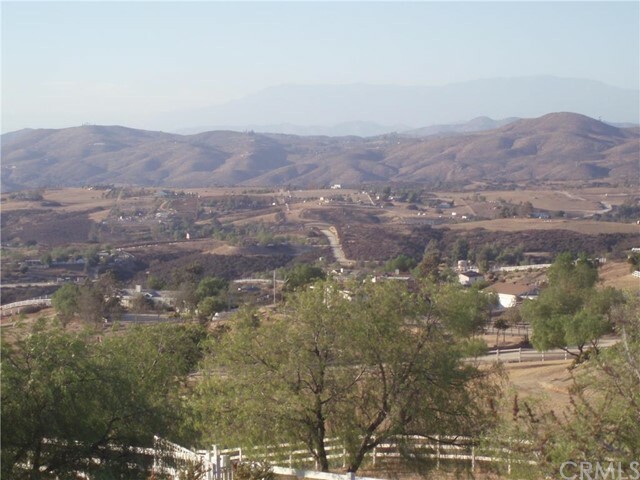 Excellent parcel for custom or manufactured home, with room for vineyard & horses.